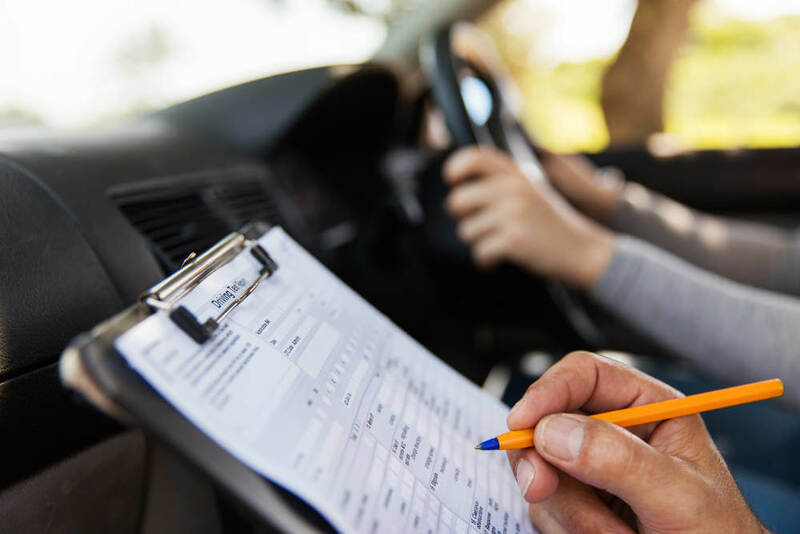 December will see new changes to driving tests brought in by the Driver and Vehicles Standards Agency. The changes are being introduced to help new drivers learn the skills they need to help them stay safe on the road. Applying to car tests only in the first instance, these changes come into effect on Monday 4th December 2017 and will apply to new applicants, those who have previously failed a test, or those whose test has been rescheduled. The test currently includes a 10 minute independent driving test where you are expected to drive without any guidance or directions from the examiner. This will be increased to 20 minutes, making up approximately half the test time after the 4th of December. The reason for this change is to ensure you have the skills and confidence to drive without guidance, setting you up for a more real-life scenario once you pass and are on the road on your own. You will be asked two safety questions during your test, known as ‘show me, tell me’. Before you start, the ‘tell me’ question will focus on a safety task that you will be expected to carry out before setting off. The second ‘show me’ question will take place while you are driving where you will be asked to demonstrate a safety test – e.g. using the car controls to turn on the wipers. For full details of the driving test, visit the DVSA website or talk to your instructor at Lanes School of Driving. We have been helping drivers stay safe on the road for over 100 years. Call us on 020 8166 5678 to find out more about any aspect of driving or to enquire about any of our courses.